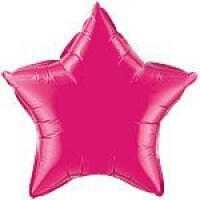 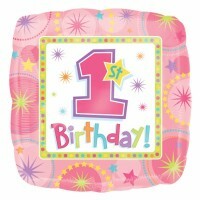 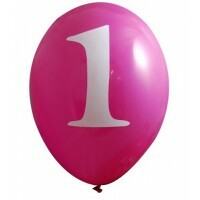 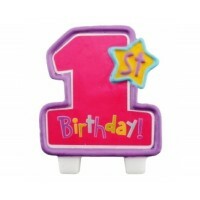 One-derful One Girl is a lovely and very popular range of high quality party items ideal for your special little girl's 1st Birthday party. 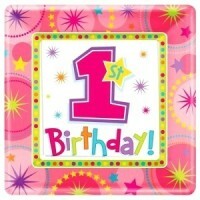 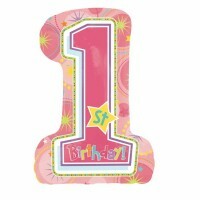 This bright pink theme will make any first birthday party complete! 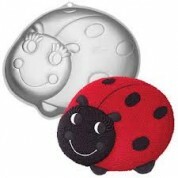 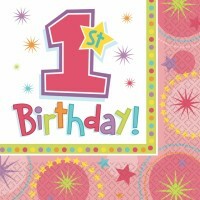 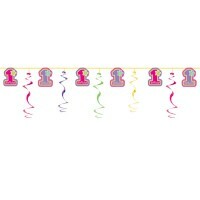 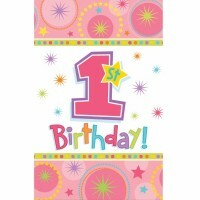 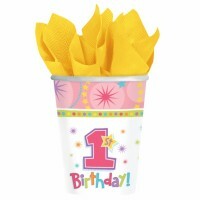 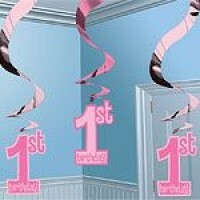 This range has many 1st birthday decorations and accessories, including sweet invitations that will make your little one's party perfect, with that exciting party atmosphere.